The former newspaper publisher defeated two challengers in Tuesday's election — Republican Vickie Yates Glisson and Libertarian Gregory Boles. Yarmuth was first elected to Congress in 2006 in the Louisville-area district. A Kentucky state senator threatened local libraries after becoming upset that his opponent was using their public meeting spaces for teacher forums. State Sen. Tom Buford told the Lexington Herald-Leader he believes it is wrong for political events to be held in public buildings. 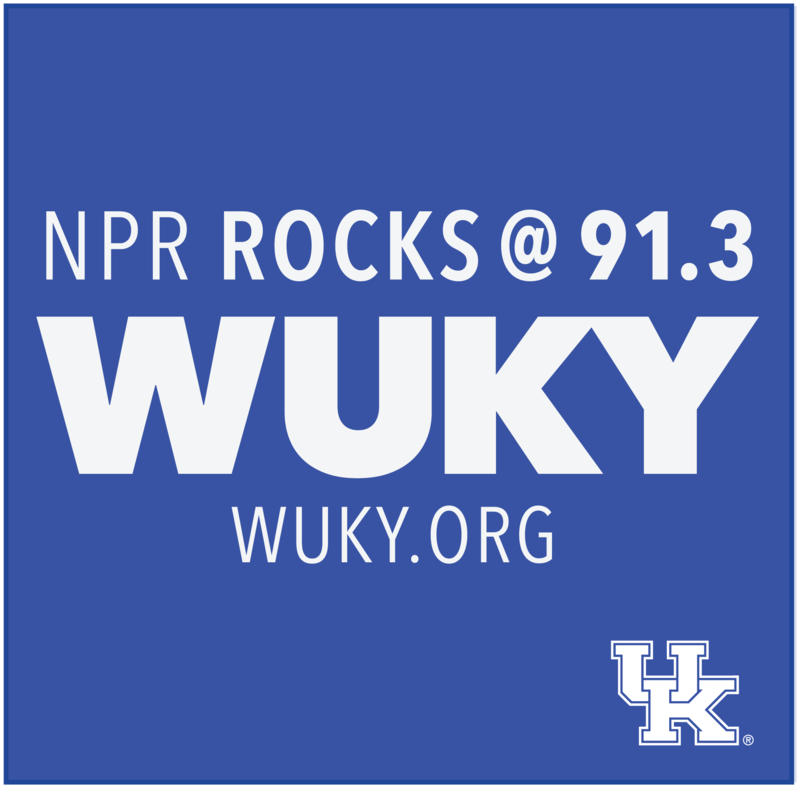 Kentucky Gazette editor and publisher Laura Cullen Glasscock and WUKY's Alan Lytle discuss several Kentucky House races in and near Fayette County. 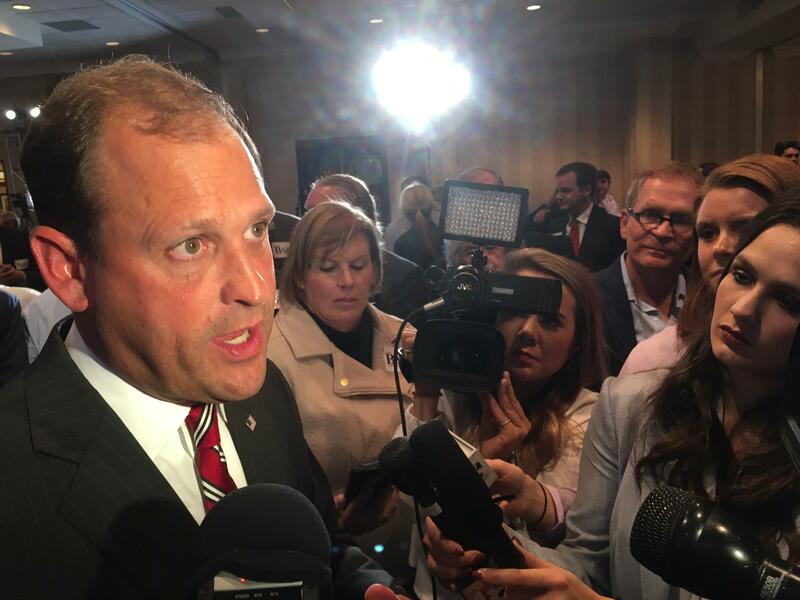 Kentucky's former House speaker, embroiled in an ethics investigation after acknowledging he signed a secret sexual harassment settlement, will face no opposition in his quest to win re-election in his heavily Republican district.